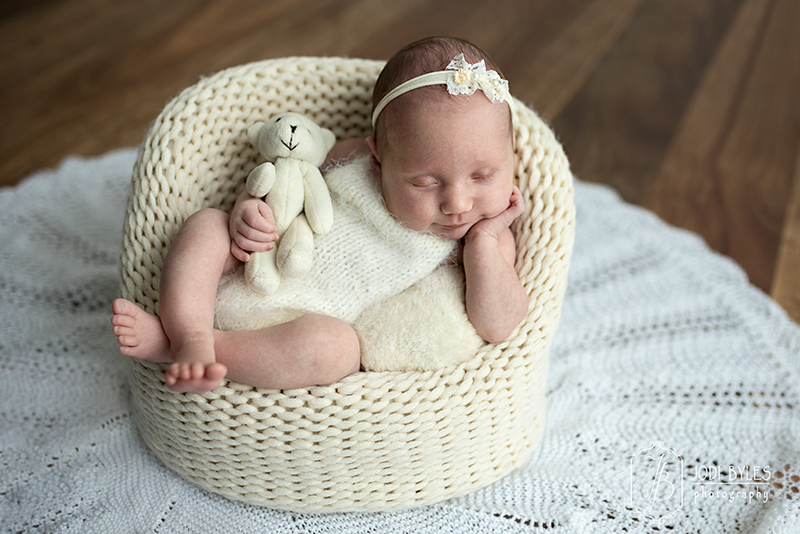 Finally, the wait is over – your baby has arrived! 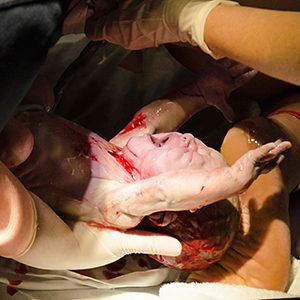 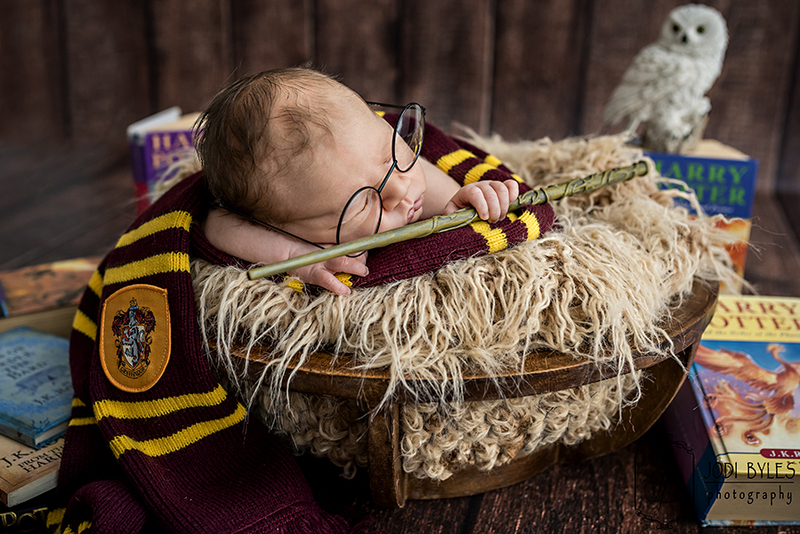 The moment your baby is born can be both magical and stressful. 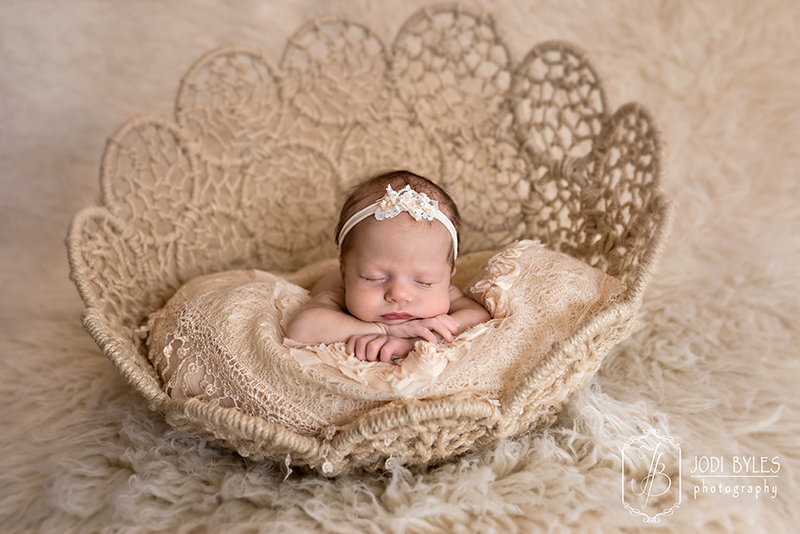 With all the family visits, oohs, aahs, and adjustments that must be made, sometimes the thought of newborn photography (other than some happy snaps on your phone for Facebook) can be passed by. 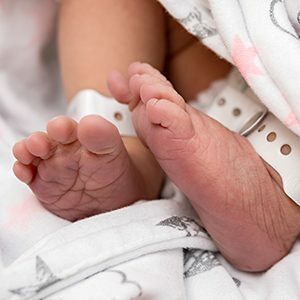 From their tiny little toes to the tips of their little fingers, it’s the cutest little stage that passes by so fast and in just a matter of weeks, they start to change and grow and then the moment is gone forever. 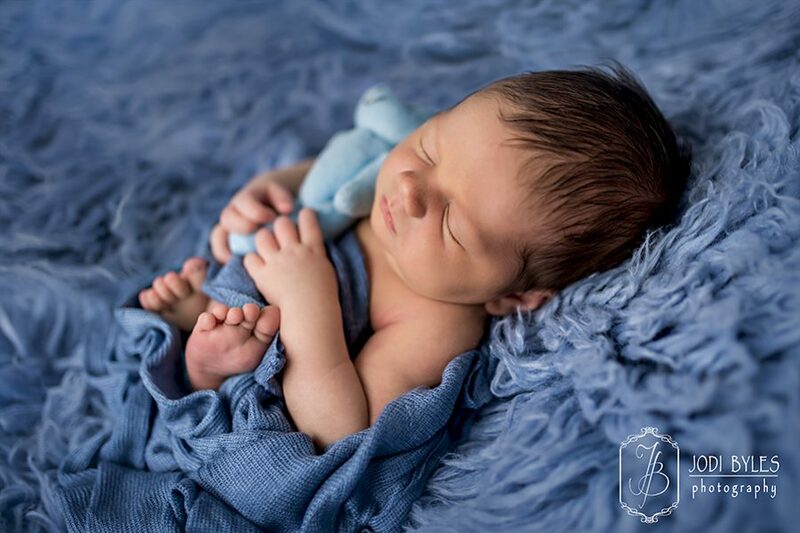 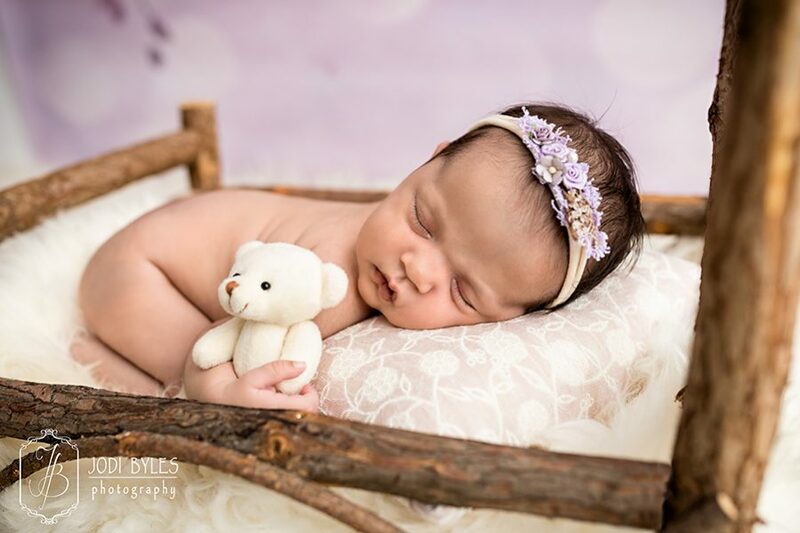 Jodi Byles Photography can save you from forgetting such an important event as having professional, gorgeous-looking photos taken of your newborn loved one. 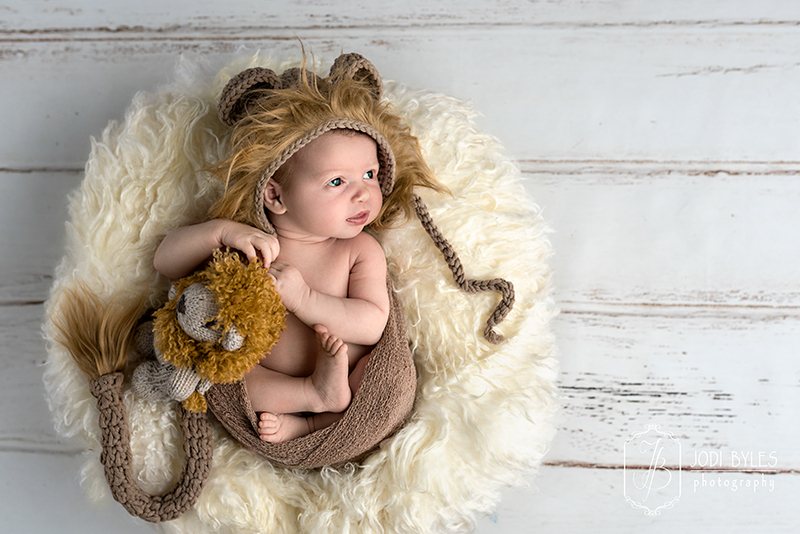 Simply book in for your newborn shoot before the day arrives and we’ll contact you once your baby is born and work with you to make sure that the gorgeous memories of your little bundle of joy don’t get missed. 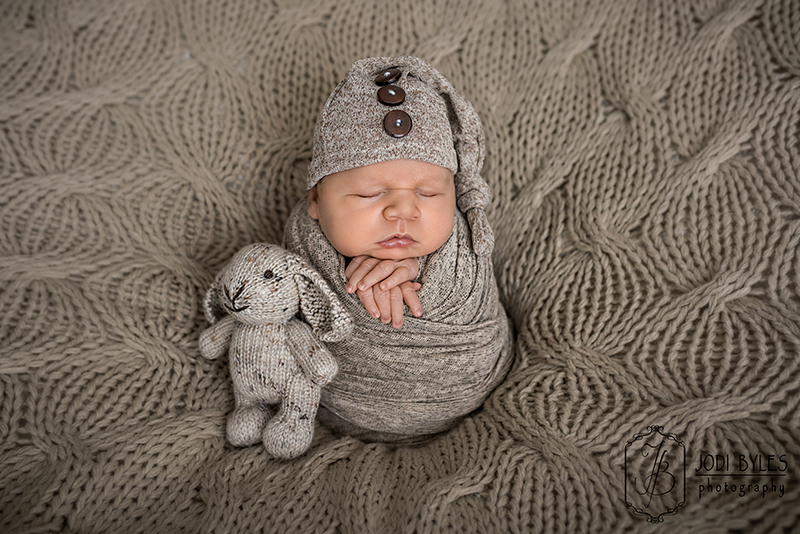 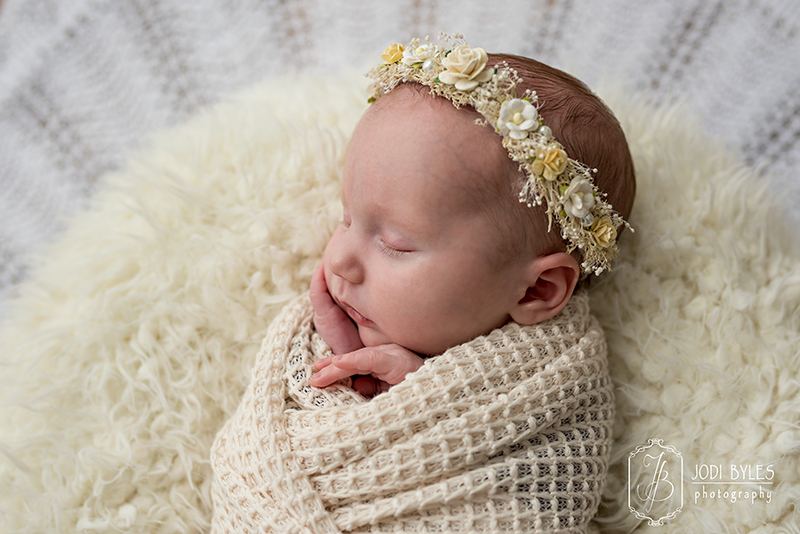 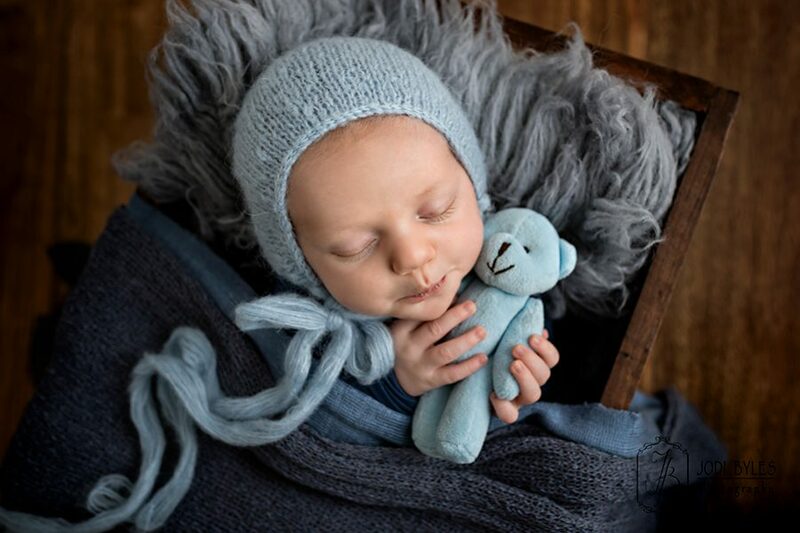 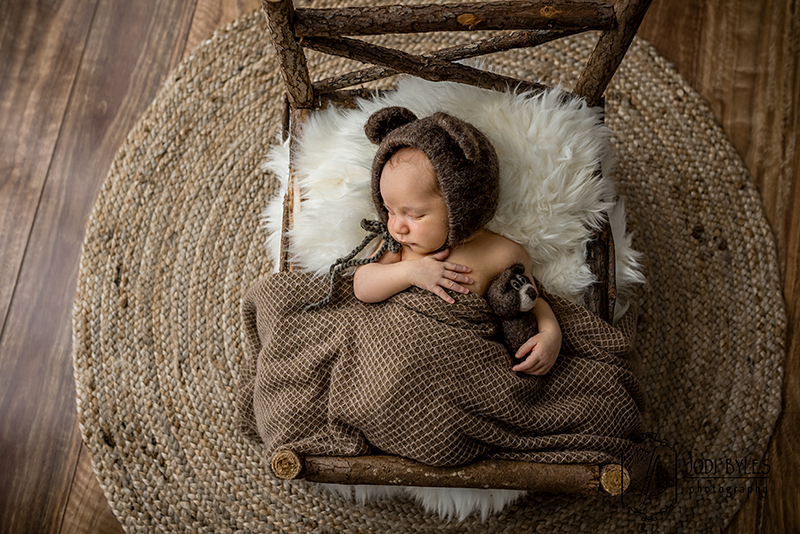 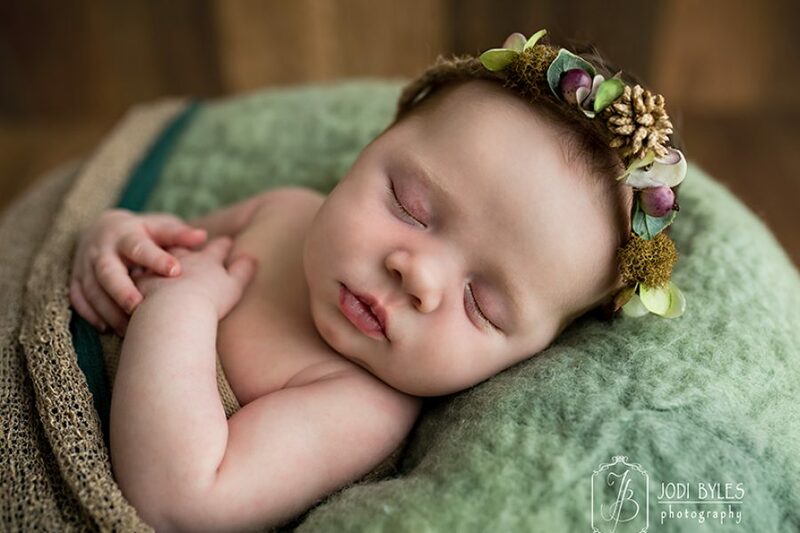 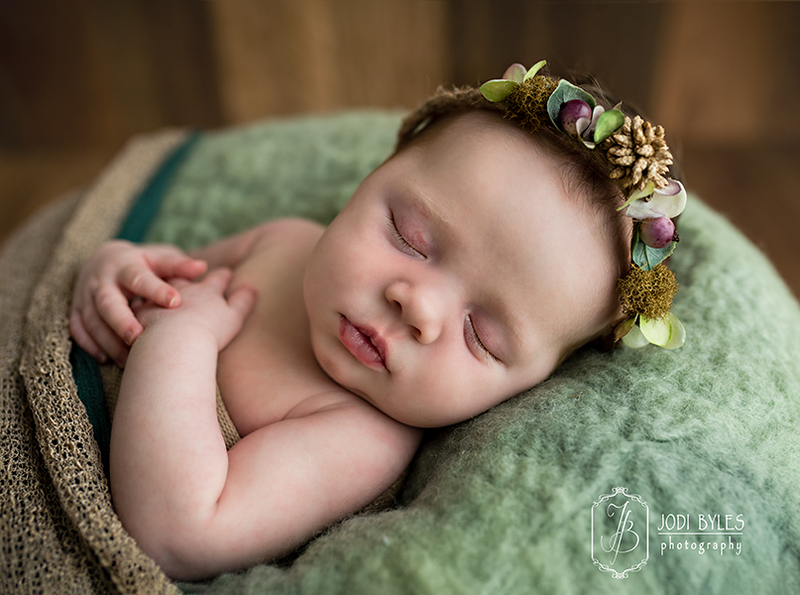 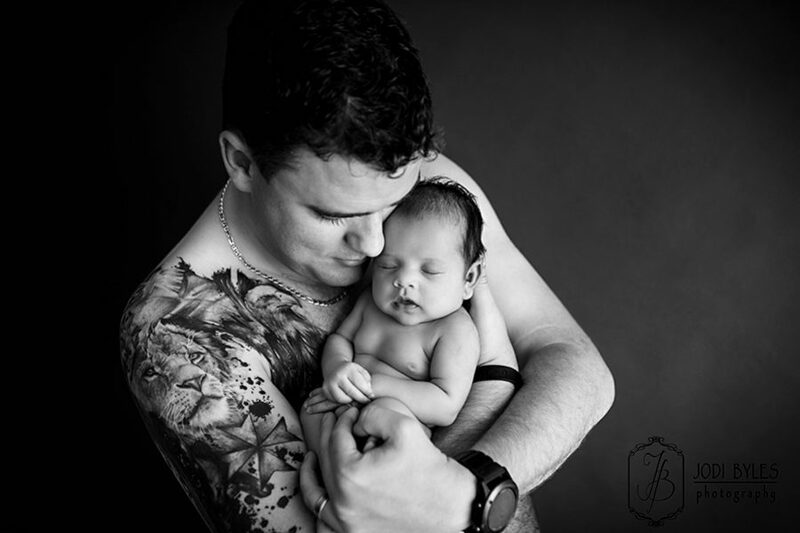 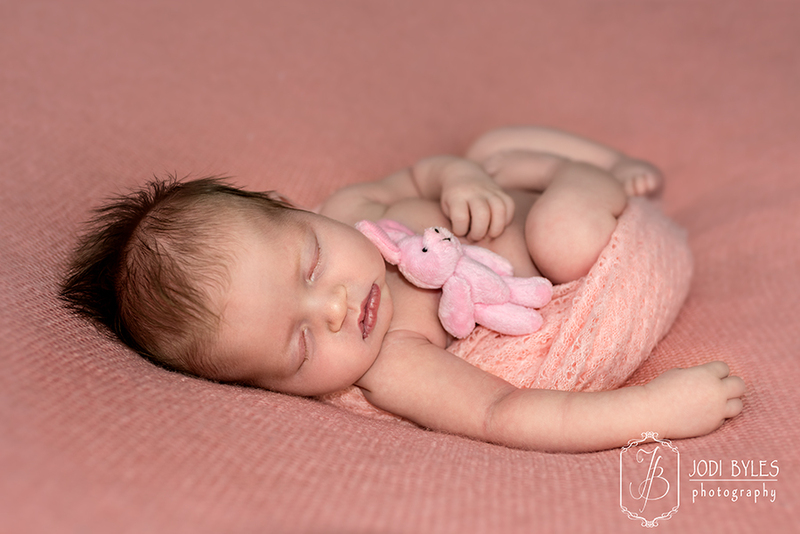 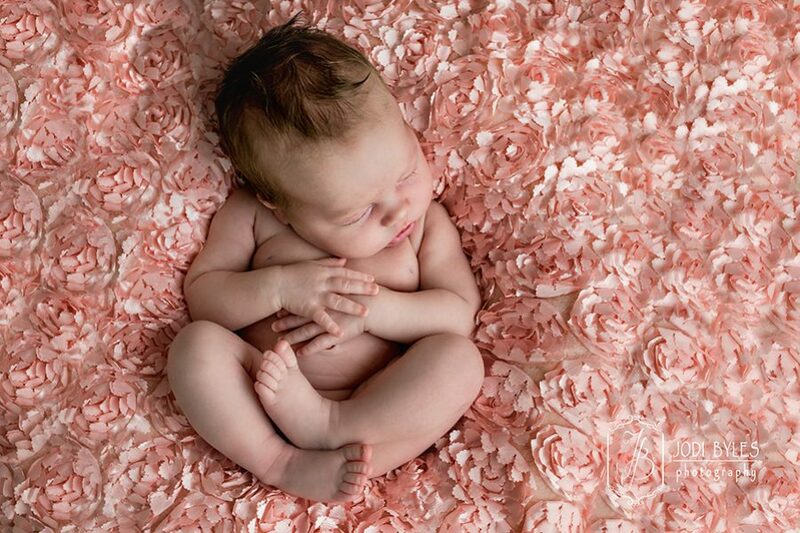 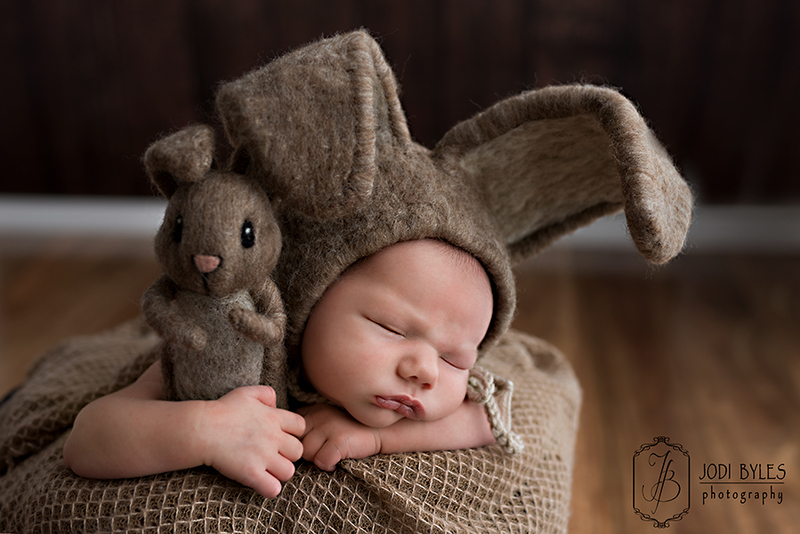 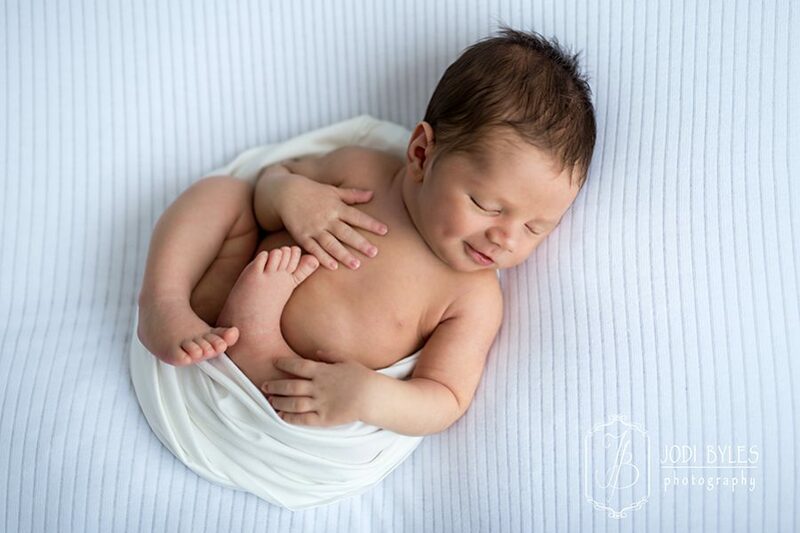 Taken from 1 to 4 weeks old, Newborn Photography captures some of the most amazingly beautiful and peaceful photos of your baby that you may ever have. This is not something that can be put off and done later; it truly is now or never. 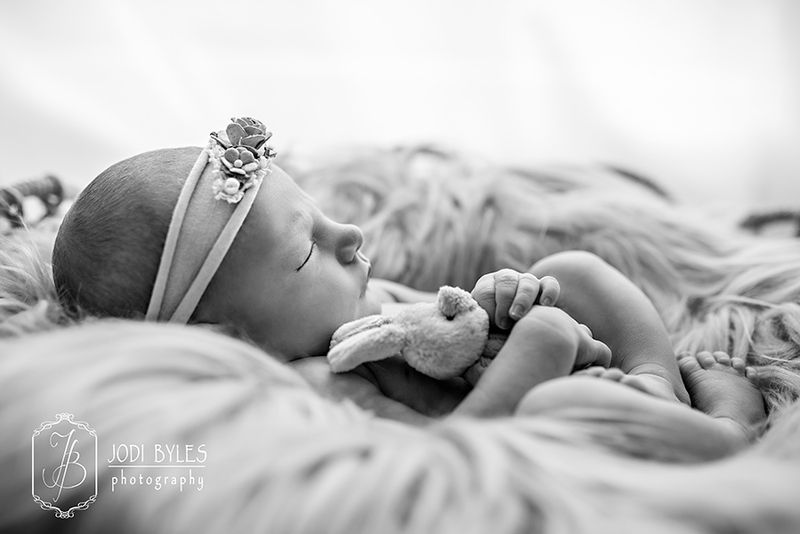 Jodi Byles Photography would love to have the privilege of capturing these memories and preserving them for you. 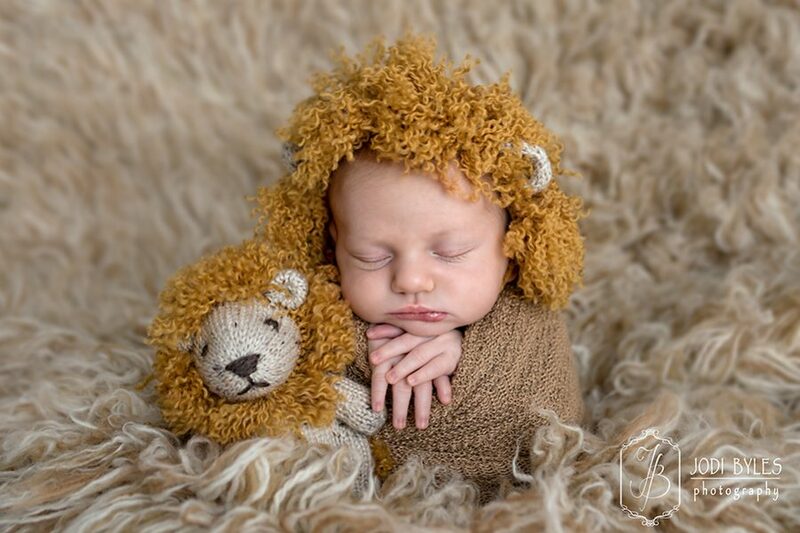 And there are so many ways to preserve your memories other than just having your pictures in a thumb-drive on a desk somewhere. 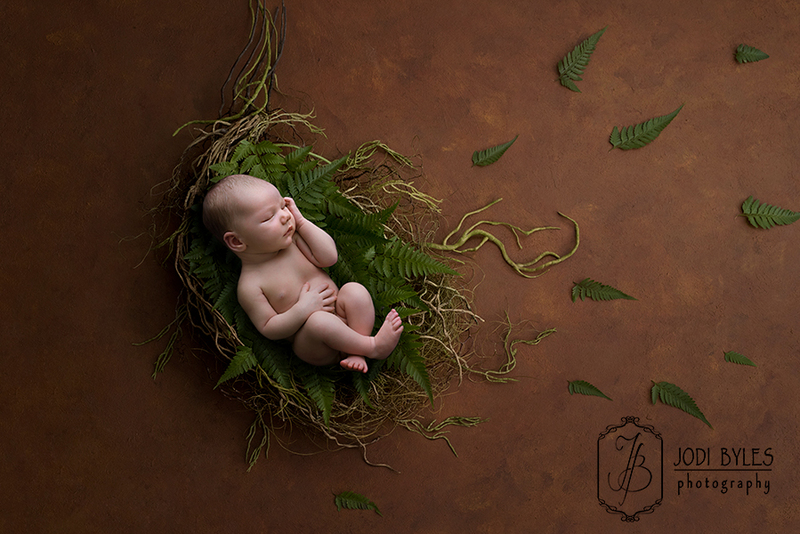 Jodi Byles Photography can help you create that beautiful wall display for the nursery, living area or any room in your house. Your baby. 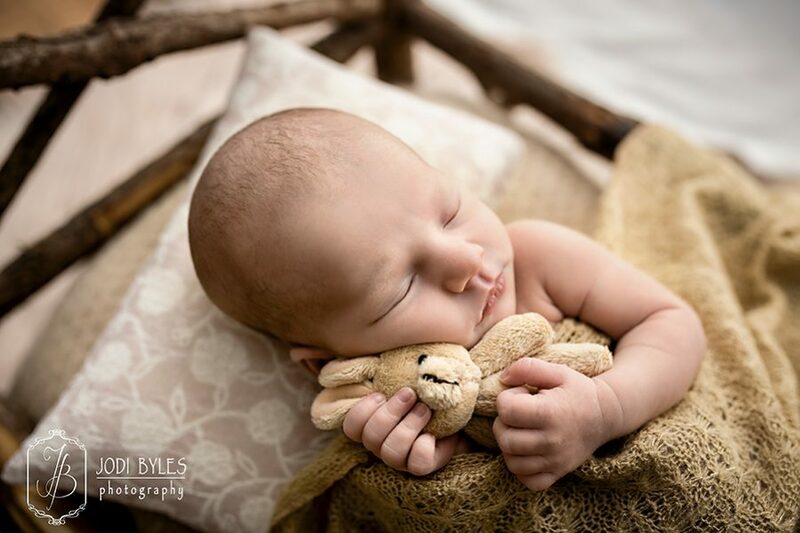 Your memories. Your chance to capture the moment.